We'll take food over flowers any day! Look it's 2019 and flowers are lovely but just so traditional. This year why not mix it up with a Donut Boquet. 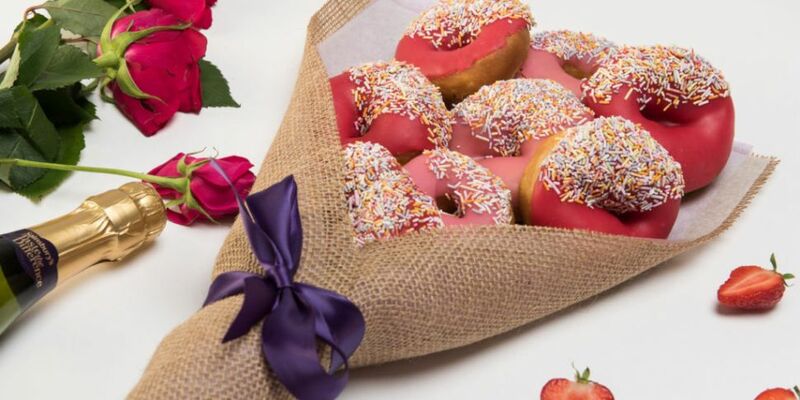 Nom Treats in Limerick are offering delicious doughnut bouquets just in time for Valentine's day! ❤Lots of colours to choose from! We're hoping we get one through our door on Valentine's day!